News: British designer Thomas Heatherwick has been commissioned to design a string of metro stations for Beijing and is also bidding to develop two new stations on the London Underground. 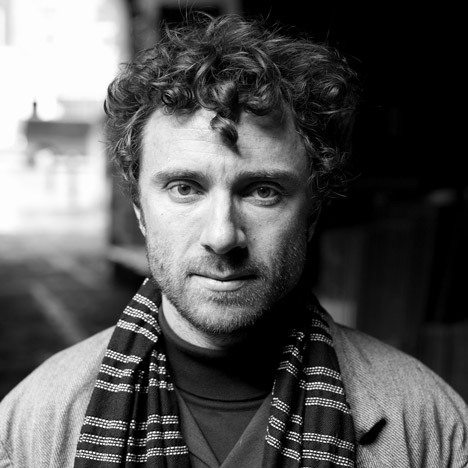 Thomas Heatherwick, who is currently travelling with London Mayor Boris Johnson on a trade mission to China, has so far been appointed to work on two stations for the Chinese capital, which plans to add 125 miles to its underground rail network, but could develop an entire line with as many as 20 stations, according to a report in the Evening Standard. "There will be a chance to think about the whole line as an entity, as a character and my interest would be how you could make that feel more distinctively Beijing," he told the paper. Heatherwick has also made an informal bid to work on the extension to the Northern Line in London, which if approved would see new stations constructed in Nine Elms and Battersea. The designer, who previously worked with government organisation Transport For London on the redesign of the city's iconic red double-decker bus, describes the London Underground's heritage as being of "phenomenal character and idiosyncrasy". The extension is yet to be approved by the UK government, although official procurement is unlikely to take place for several years. Earlier in the trade mission, Johnson urged Chinese students to apply to London's design schools, claiming they will be welcomed "with open arms".